Selling a business is a complicated and an intricate procedure. However, business brokers play a fundamental role in getting along the process to make it a successful deal. 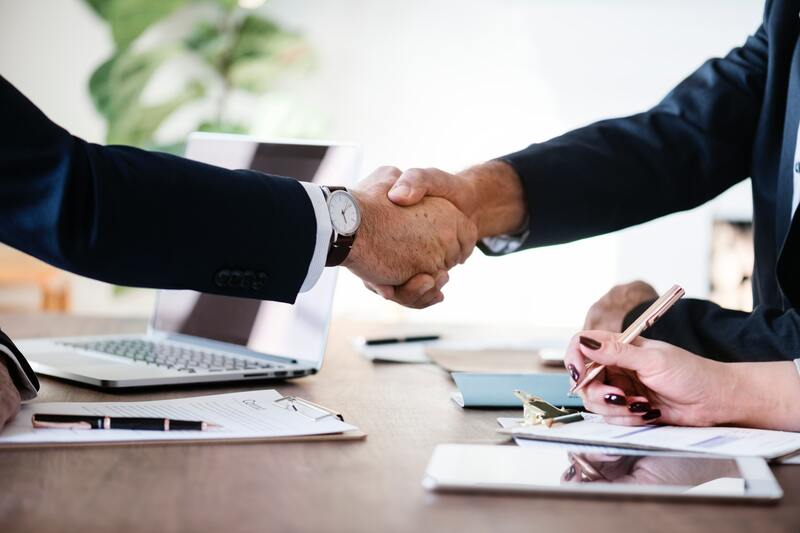 There are several factors and cautions involved that should to be considered before stepping out to sell your business. Finding the exact potential buyer and to avoid scams you need to hire a business broker. Brokers are professionals at introducing the buyers and sellers and support in finding the middle ground. The business broker will confidentially work upon the marketing process to sell your business, the word is kept private as it affects adversely on your sales and stimulate staff problems. Unsatisfactory preparation is a key error that business owners commit. Important matters such as financial documentation, the profit and loss sheet, insurance or lease issues and legal concerns have to be well prepared as it will have an impact on the market worth of your business. You can be an expert in running your business but not at selling it and your reluctance to leverage the business brokers can be destructive. As countless matters can only be looked after by your business brokers such as selling it at the best possible value, projecting your establishment’s future, market it at its highest potential, finalizing the necessary paperwork and catching the eye of secure qualified buyers. The productivity and successful running of your business can be affected if you neglect it and spent time on selling it. The efficiency and the performance of your business is what you really sell which makes it compulsory to concentrate on it. Sellers mostly fix the value of the business at very high rates without determining its real market worth, you should take some time and get in touch with market rates, and after it you can easily tag realistic and a well approachable price to your establishment. As due diligence is important, you should be able to manage the protection and authenticity of representations made during the sale. You can discuss and seek help in significant issues from business brokers at sflabusinesses4sale.com on the subject of selling your business. Generally you hunt for replies to the questions such as the worth of business, assurance of the status and qualification of potential buyers, correct way of homework for the sale and course of structuring the deal. These queries can be handled in a perfect manner by a broker.